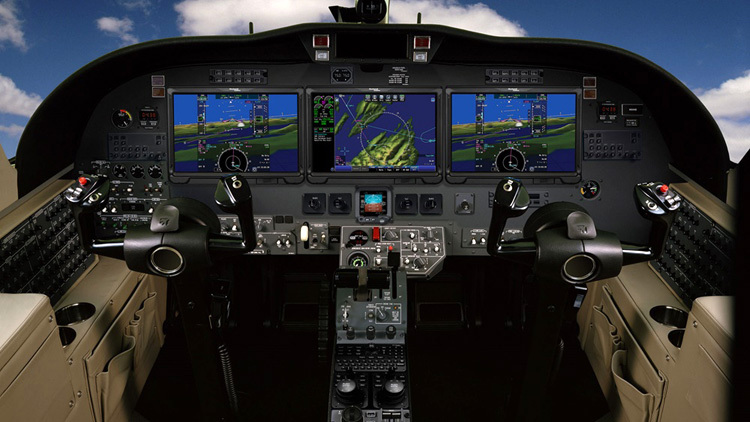 Rockwell Collins today announced that the Pro Line Fusion integrated avionics system will be available as an upgrade for Cessna Citation CJ1+ and CJ2+ light business jets manufactured by Textron Aviation. Owners will now have a new aftermarket option for taking advantage of NextGen® airspace enhancements while adding the many other benefits of Pro Line Fusion. This avionics upgrade, which is expecting Federal Aviation Administration (FAA) certification by the end of 2019, is already certified and available for Citation CJ3 aircraft. Currently, there are 30 CJ3 business jets in service with Pro Line Fusion, and another 10 awaiting the installation. 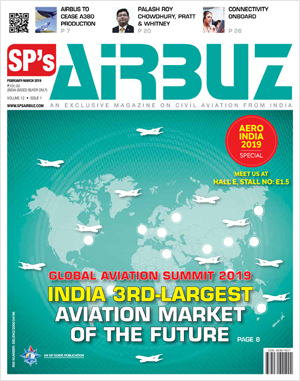 "The CJ3 Fusion upgrade has been very popular and we've received considerable feedback from CJ1+ and CJ2+ operators that they are eagerly waiting their turn," said Christophe Blanc, vice president and general manager, Business and Regional Systems for Rockwell Collins. "Treating the CJ1+, CJ2+ and CJ3 as one Pro Line Fusion product family allows us to pool our resources, ensuring continued strong investment and product support for years to come." Early installation of the CJ1+/CJ2+ Pro Line Fusion upgrade will be available at Textron Aviation-owned service centers following FAA certification. "Textron Aviation's continued investment in our customers extends to connecting them with innovative technology and services that make their flying and ownership experience the best in the industry," said Kriya Shortt, senior vice president, customer service for Textron Aviation. "The Pro Line Fusion upgrade enables our CJ1+ and CJ2+ customers to easily meet the latest equipment mandates, while delivering cutting-edge performance to the Citation flight deck." Installation of the CJ1+/CJ2+ Pro Line Fusion upgrade will ultimately be available at all authorized Rockwell Collins dealers, as well as Textron-owned service centers.